Southern California has spectacular weather almost all year long. There are a few days with rain and perhaps some cloudy days, but in general the weather is great. Valley Village is a neighborhood in the city of Los Angeles within the San Fernando valley. The residents get to enjoy nice weather pretty much all year long. There is a mixture of apartment buildings, multi-family homes and homes that are managed by HOA. These dwellings have a variety or roofing materials and requirements depending on they type of construction, e.g. apartments vs. multi family homes. As the roofing material ages, it becomes time to have it fixed or replaced. Although Los Angeles do not have the same seasonal wear and tear that colder places have, the relentless sun and wind can age roofing materials. 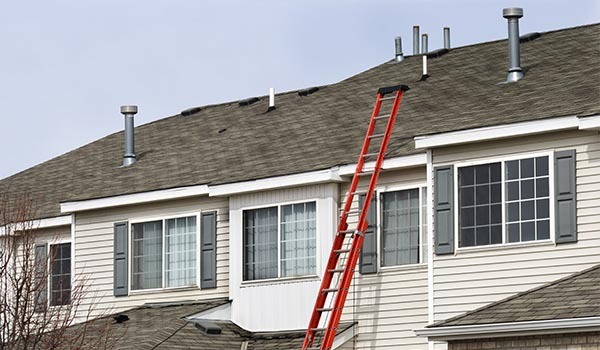 How To Find The Best Roofing Contractors In Valley Village? Finding a roofing contractor that has a good reputation, provides competitive pricing and does high quality work can be a challenge for many HOA’s. Some members will want the lowest price, while others will focus on quality and life cycle duration. The process for finding and striking a contract with a roofing company can be simplified if a step by step process is followed. ADCO Roofing has an extensive experience serving local HOA and Multi-Family Buildings. This may be the most difficult to put together. A Roofing Contract lays out all of the requirements for contractors to respond to. Details such as addresses of buildings, type of roof to be replaced, quality or number of years it should last, time frame for completion, clean up, warranty for both workmanship as well as materials, color, special requirements if needed, price etc. A contract should state everything you are looking for including those items that are required as well as those items that are nice to have.